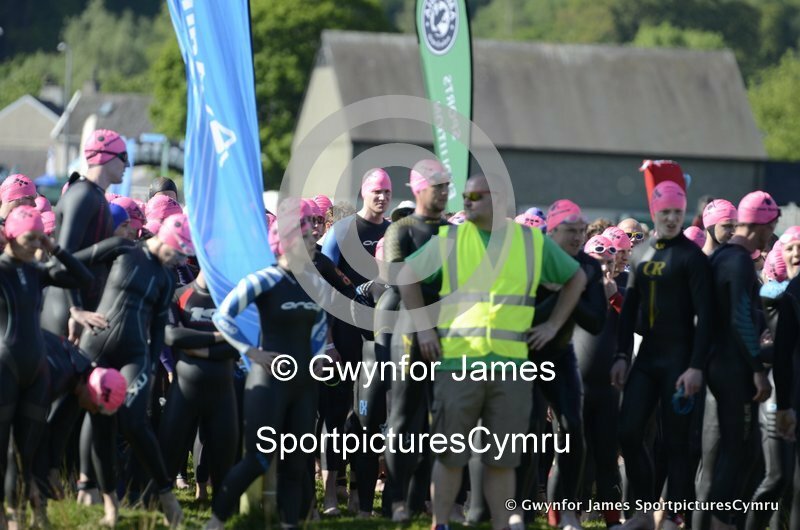 What a day, indeed, what a weekend for the Slateman Triathlon. 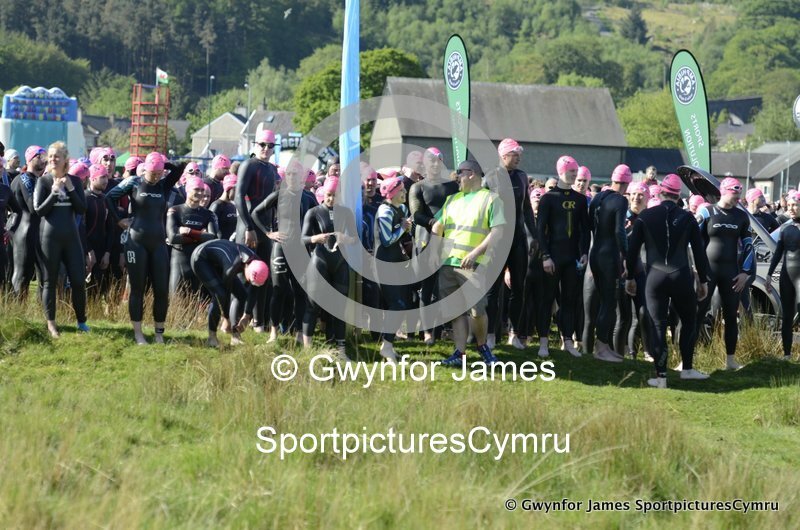 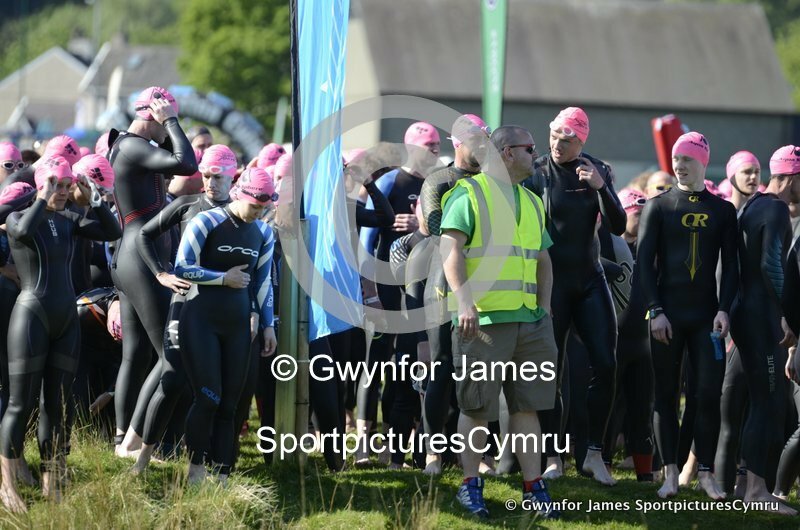 The weather was more than kind as about 1,600 triathletes descended on the small village of Llanberis together with thousands of friends and families who were there to support. 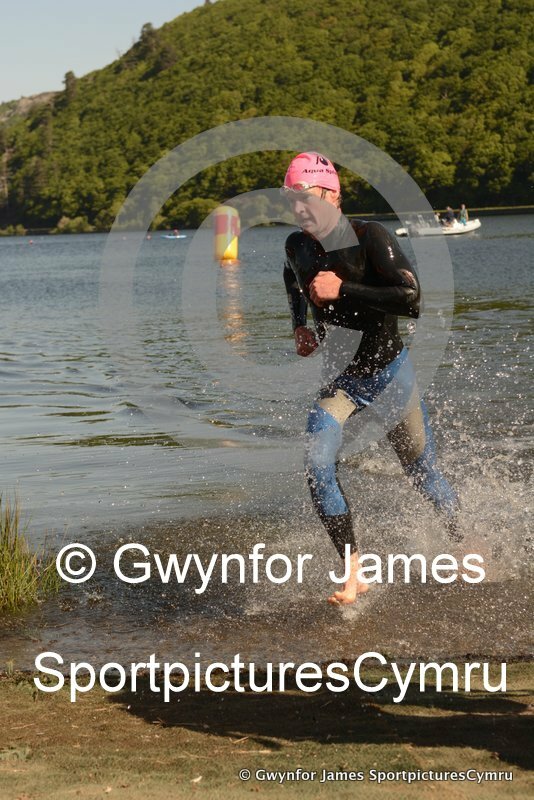 Congratulations to everyone who competed, it was a great effort in one of the best triathlons in the UK. 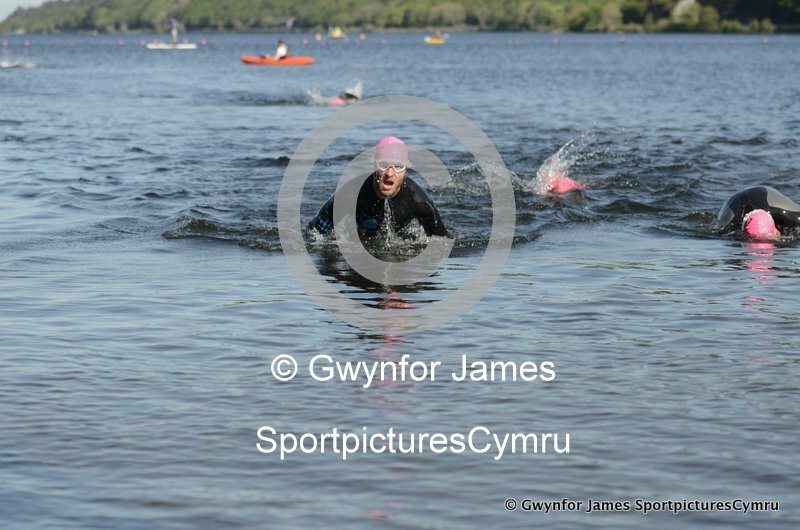 I realise it may be hard to find your picture, so if you have any problems finding yours, please, please let me know. 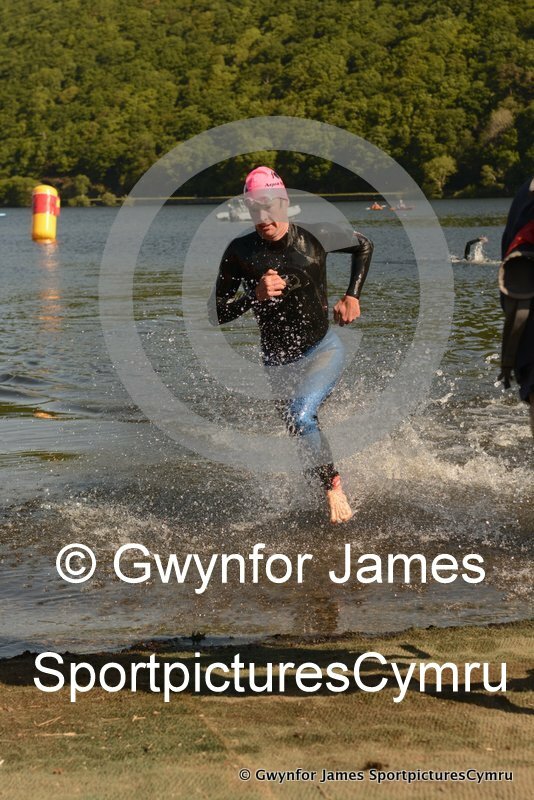 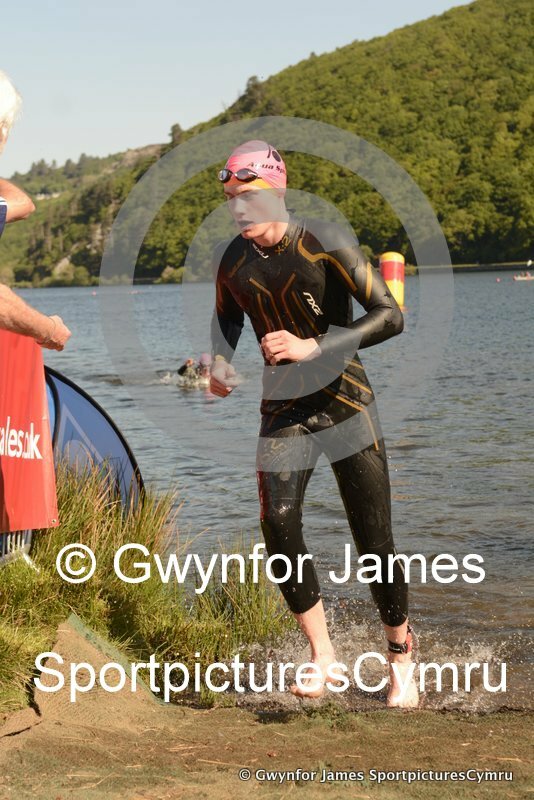 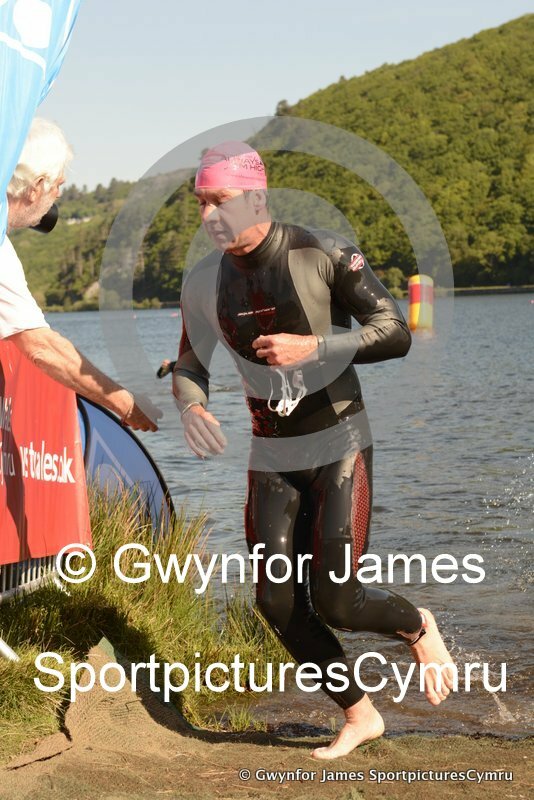 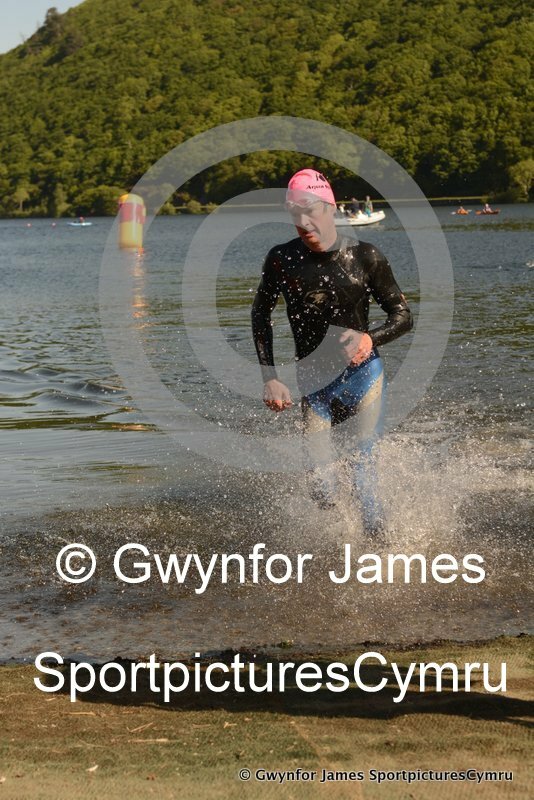 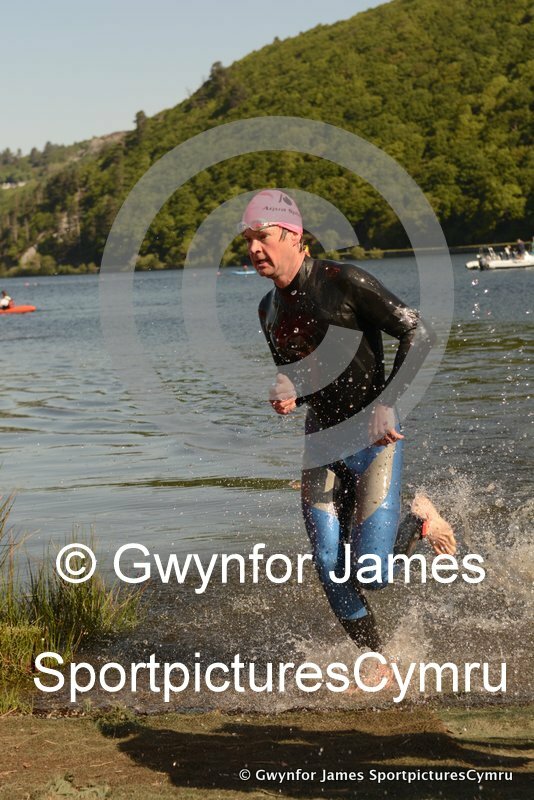 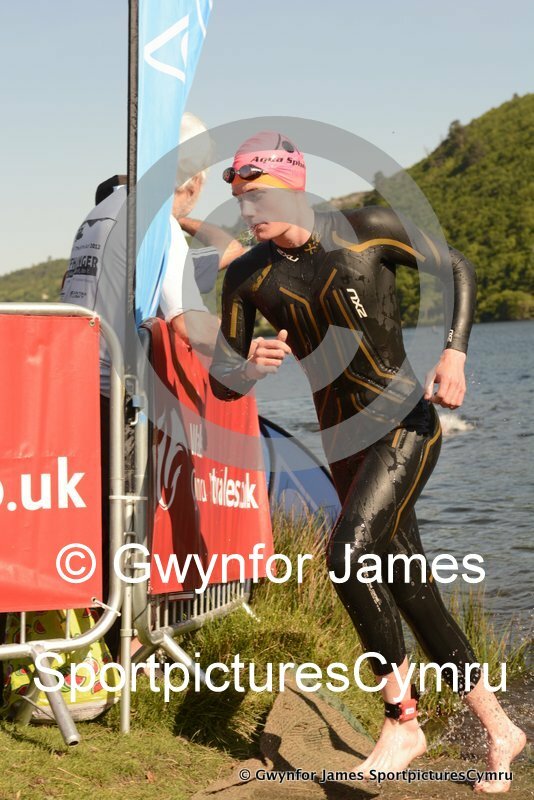 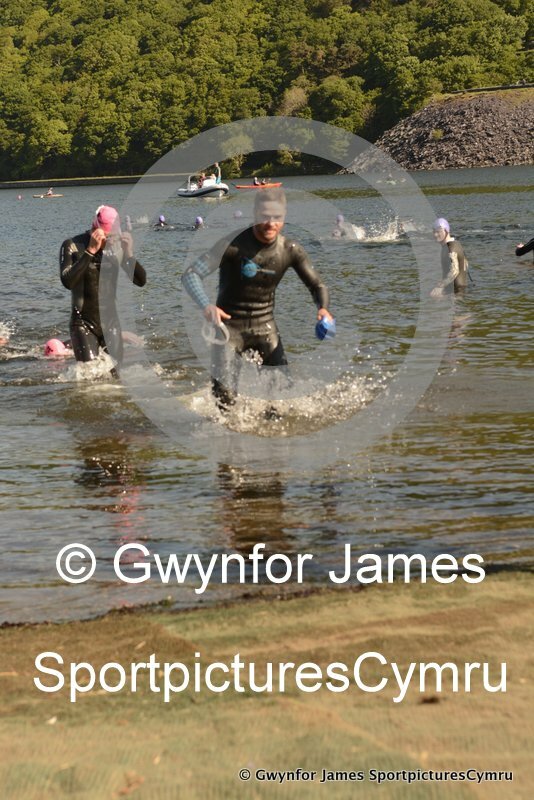 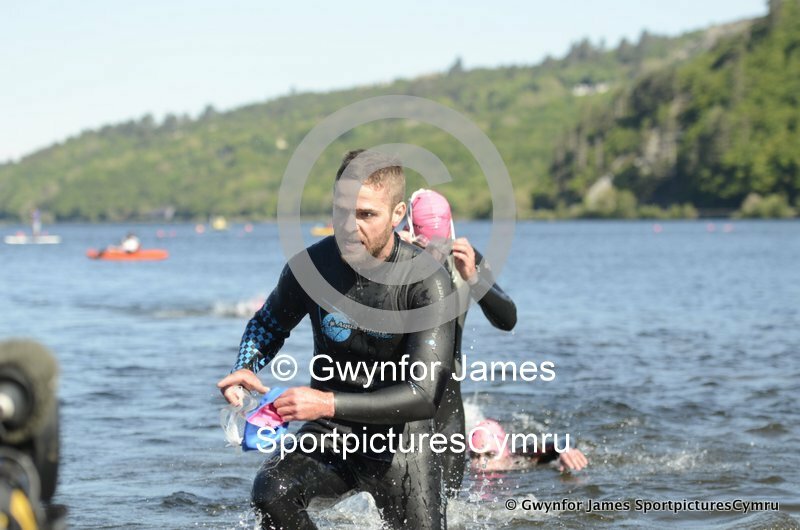 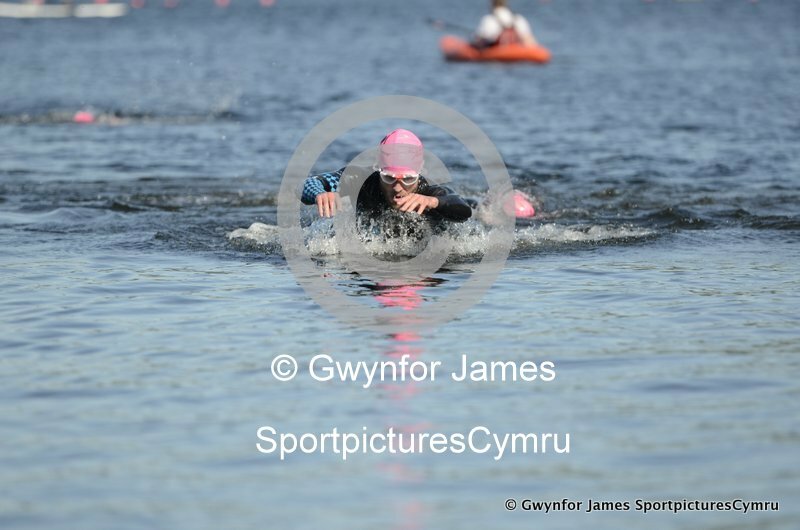 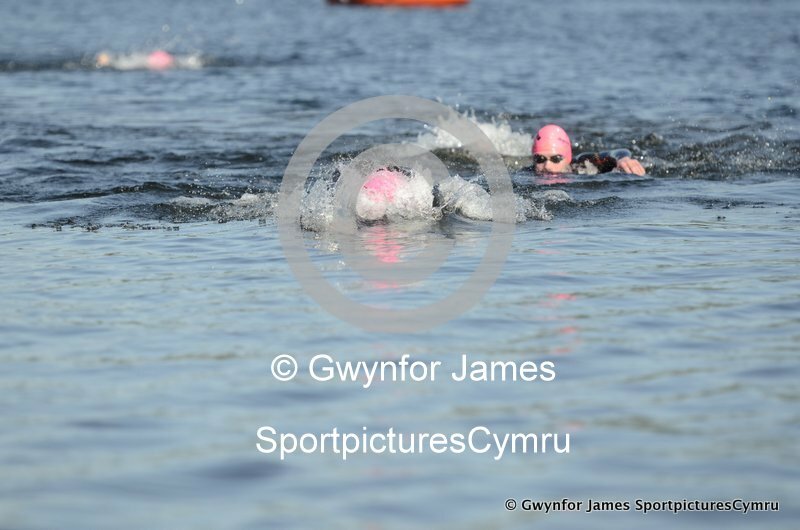 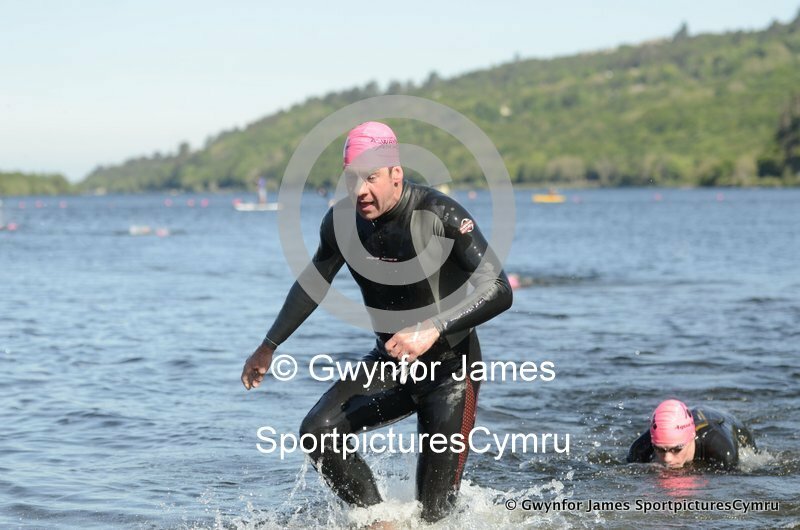 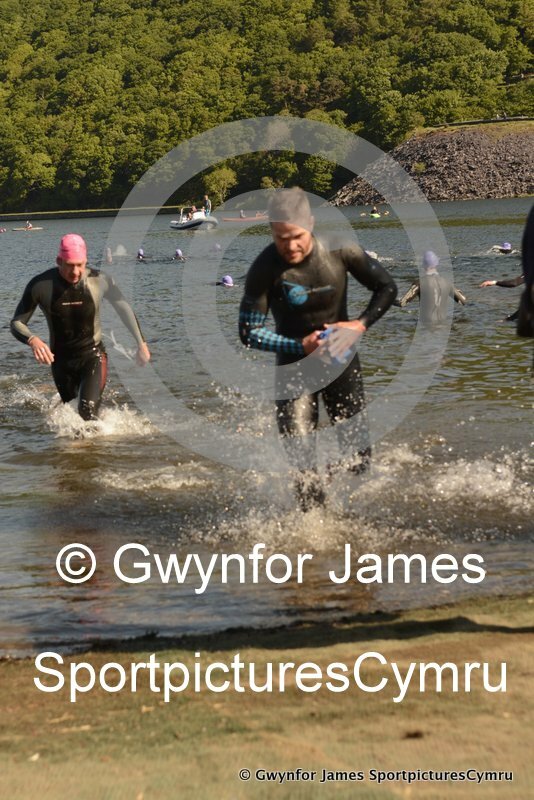 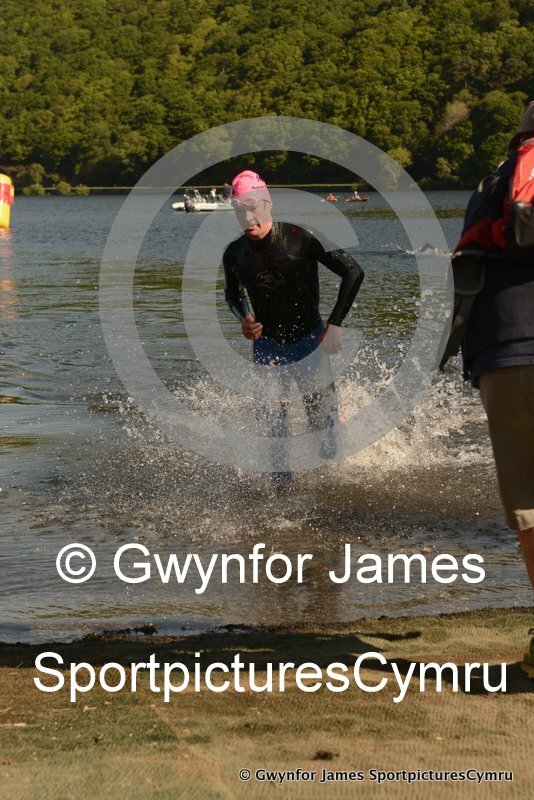 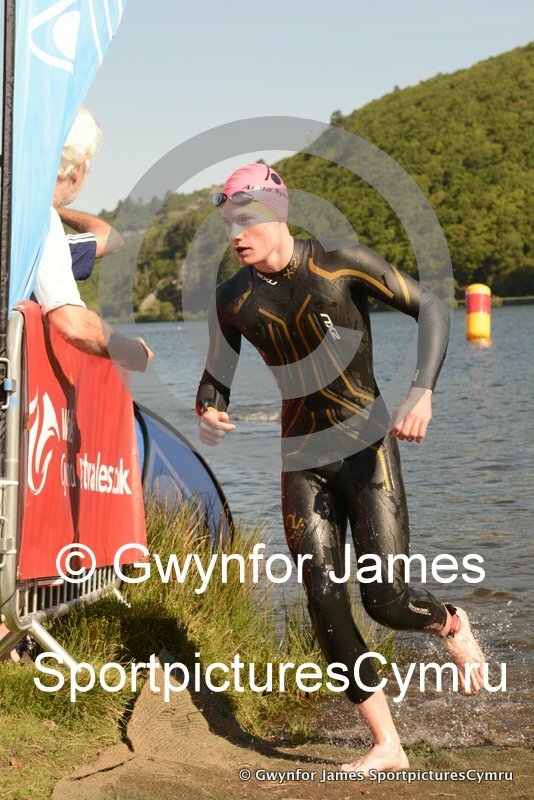 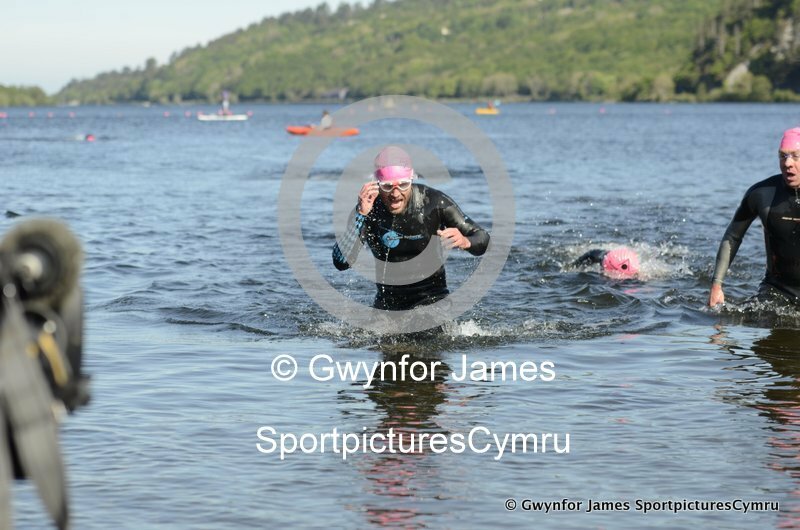 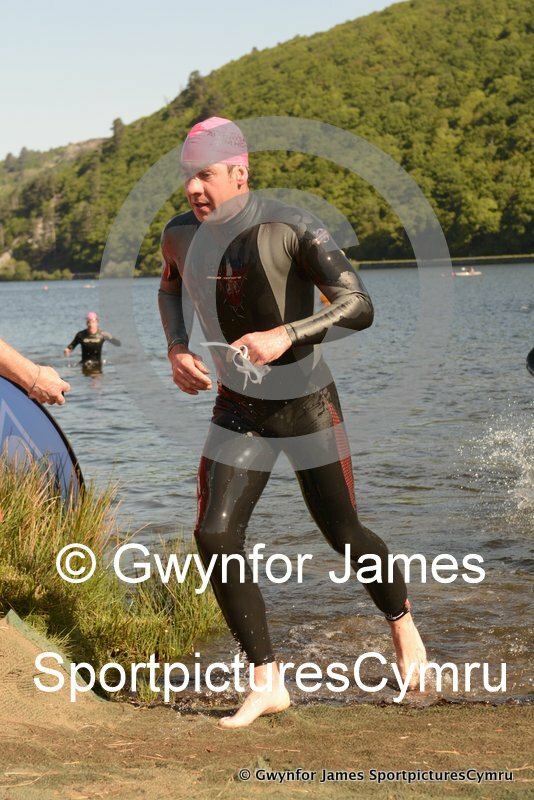 I’ve tried to organise the pictures into swim categories and I’ll also split the running into finish times. 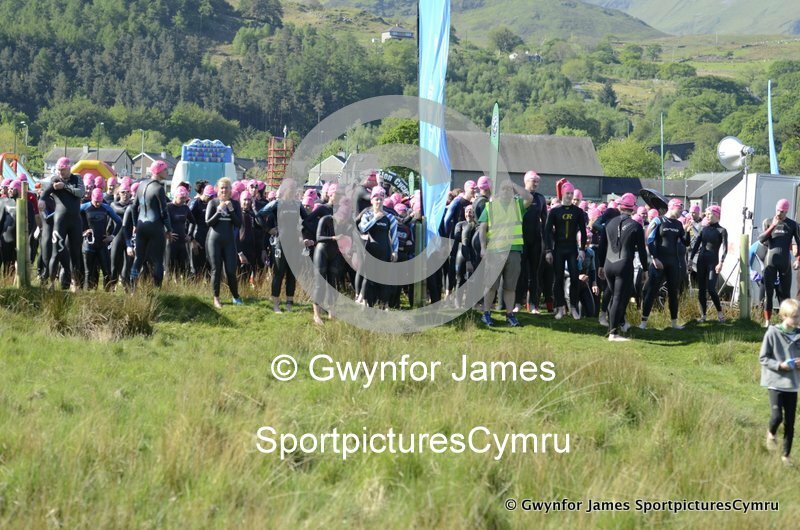 I realise it may be hard to find your picture, so if you have any problems finding yours, please, please let me know. 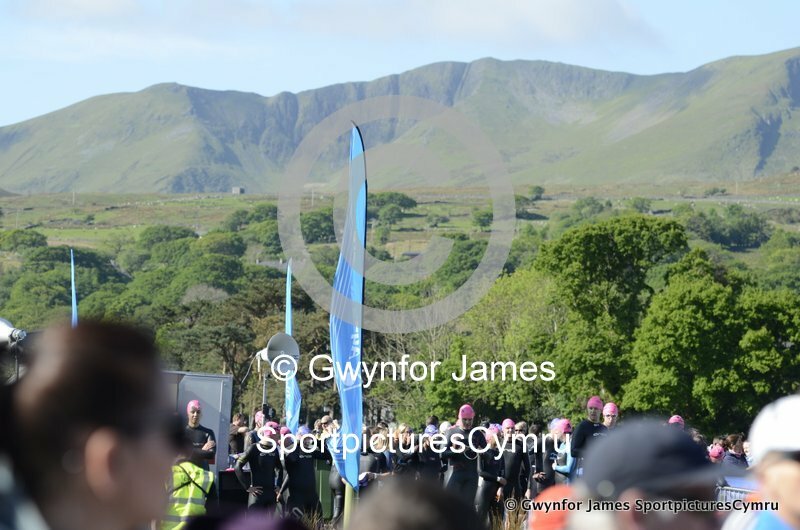 Results for the Slateman Triathlon organised by Always Aim High can be found on the TDLwebsite.